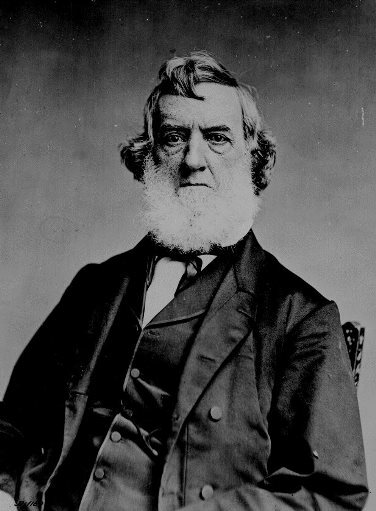 On March 7, 1861 Gideon Welles was officially appointed into Abraham Lincoln’s cabinet as Secretary of the Navy. Welles was born in Glastonbury, Connecticut in 1802. Throughout the decades leading up to the Civil War, Welles had worked as a prominent Democrat newspaper editor at the Hartford Times. Being an ardent abolitionist, Welles left the paper in 1855 to support the burgeoning Republican Party. During his time as an editor, Welles also served in several government positions within Connecticut including postmaster of Hartford. He had even served under President Polk’s administration as the navy’s Chief of the Bureau of Provisions and Clothing from 1846-1849, the only civilian to ever serve in this position. It is possible that during these years, when Lincoln was serving as an Illinois Senator, the future president may have first become acquainted with Welles. Although Lincoln requested Welles to serve in a position under his administration he did not initially make clear which position that was. Welles and many others expected that Lincoln would assign him to the position of Postmaster General due to his former experience as Hartford’s postmaster. Although Welles also had significant experience in the navy his appointment as its Secretary was mainly a political move. 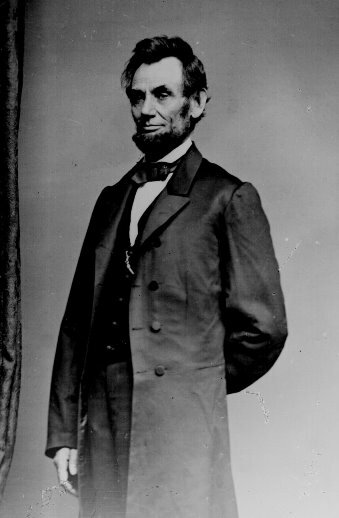 Lincoln realized that composition of the newly formed Republican Party was one of various political and geographic backgrounds. As part of a plan to diversify his cabinet Lincoln chose Welles in order to propitiate former Democrats living in New England. As Secretary, Welles would face numerous challenges during the Civil War. He was responsible for building the navy into an adequate fleet and enforcing the blockade on Confederate ports. By the end of the war Welles had revolutionized the navy both in terms of size and technology and had played an instrumental role in Union victory. John Mooney lives in Bristol, Connecticut with his ever-helpful girlfriend he met while working towards a Bachelor of Art degree in history from Green Mountain College in Poultney, VT which he received in 2013, and is currently continuing his education at Central Connecticut State University in the public history degree program.